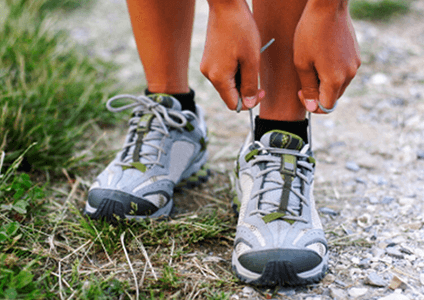 Experiencing Foot & Ankle Pain? Suffering from chronic ankle, foot or heel pain can cause a tremendous amount of trouble for your everyday life. For over 37 years Dr. Charles and Kathryn Weldy have established high quality foot care for patients ranging from children to adults and the elderly. 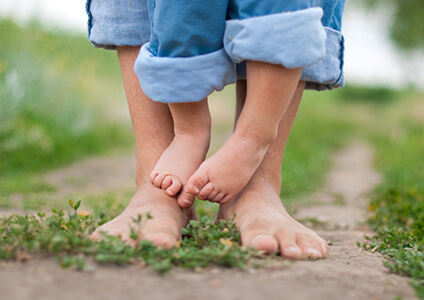 We're committed to providing 'Skilled and Gentle Family Foot Care' with experience, compassion, and geniune care. We have 2 convenient locations in Canonsburg and McMurray, PA to serve you, but we also give home visits! Our office is accepting new patients and accepts most insurance. Call (724) 746-1870 to request an appointment today. Our three staff doctors are experienced podiatrists. Learn more about us and walk better. Most Insurances Accepted - We accept cash and check.